The CAA has updated the forms and guidance material related to the temporary licence certificate. – Clarification of the CAA policy that the expiry date 8 weeks shall be from the date of the flight test, zero flight time training (ZFTT) or base training, as applicable. 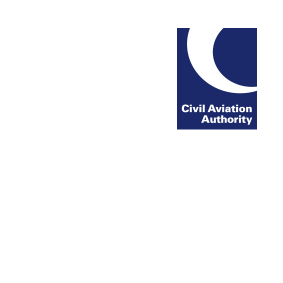 Full guidance is available on the CAA website.